This would be a cool wedding date wouldn't it? Or a great birthday date? I figured I am already married and not having any babies, so why not post a card! LOL! I haven't made any cards for awhile. Everything that I have been posting was pretty much made in advance. I was so super happy to go and sit down yesterday and actually want to be in there! I go through these spurts, as I have shared before! 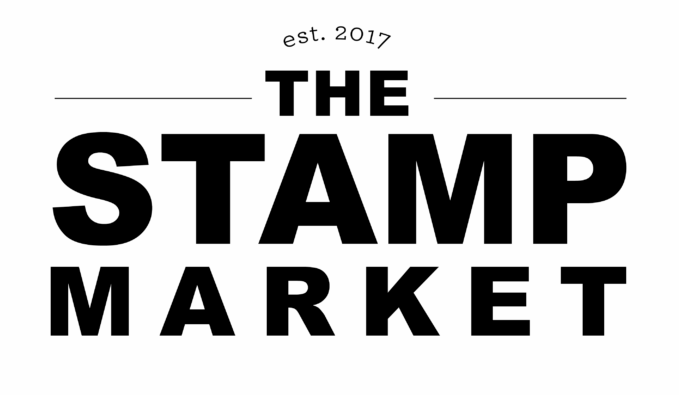 I refer to it as stampers block and a big case of way too busy! I found this amazing .svg file HERE! Ummm....LOVE! It cuts out so perfectly and layers up so nice! It was only $2.50 and I love that you can make the flowers over and over in any size you want! Totally gonna use this flower again! That gorgeous green color is AMuse Grass! If you don't have any AMuse ink yet...you are missing out! This stuff is the bomb! Seriously. It is a perfect match to PTI Simply Chartreuse. So for those flower centers, I took 2 Glue dots and rolled them up into a ball and then rolled them through green glitter! Then I attached them to the flower with another large Glue Dot. I think they look kinda messy but like a real flower center! Well, this is it for today. It's 11:07 so I better hurry so I can actually post this on time...11:11! I am off to check out my Google reader today! It is overflowing with 1100+ posts! Yes, I have been off of the computer forever! I can't wait to go and catch up with my blog friends! Have a great day! 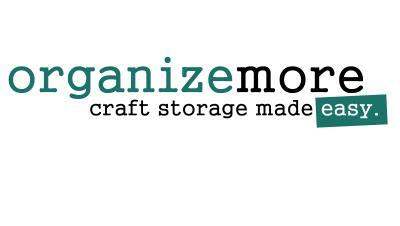 Welcome back to your craft room! This is a beauty! Love this card!! Can you explain how the flower works? You download it and cut it out with scissors? I'm glad you are loving the amuse studio inks!!! This is beautiful. How brilliant to pull out tin types. They look so christmassy in those colors. Your flower makes me wish I had a cricut! Wow, that flower is gorgeous! Love the red and chartreuse combo and beautiful stamped panel. 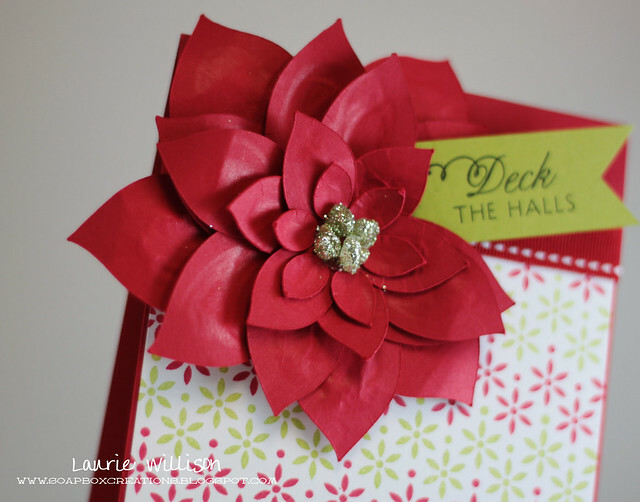 wow this card is so beautiful...love that poinsettia..
Gorgeous card, Laurie! Love that flower! Congratulations again, and thanks so much for the awesome inspiration! Beautiful! 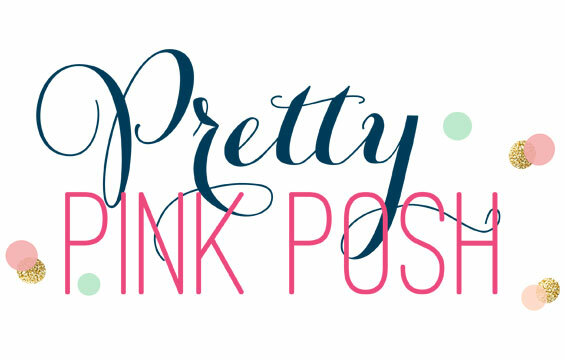 I'm going to have to see if I have a cricut cut so I can CASE this! TFS! Gorgeous my friend! LOVE that big flower! Holy cow, that is a gorgeous poinsettia! I love how you made the centers out of glue dots--super clever. I'm definitely going to have to check out the cut file. The way you made the background is utterly fantastic!! Your background is perfectly lined up. Love the alternating colors. I've purchased a little Amuse Ink too and love it. May be investing more. Love the poinsettia too! Just beautiful! aaahhh - drop-dead gorgeous!! brilliant! I cannot believe how you made the flower center - what a cool idea! Very much like a real flower center and not messy at all! Oh, and you are making me want to try the Amuse ink! That background is perfect for the poinsettia!! I love the colors too!! The poinsettia turned out beautiful!